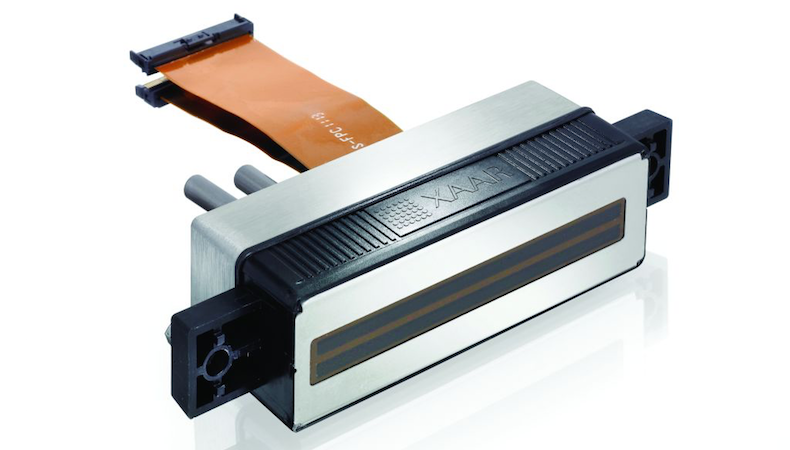 Xaar has developed a Customer Waveform Tool (CWT) to help its OEM customers deliver Xaar-enabled print systems ‘highly tuned’ to each customer application. End users buying machines that have been developed using the CWT can expect to see a higher degree of print performance, according to Xaar, while the new CWT will also provide more development flexibility and decrease time-to-market for OEMs developing new printers. Waveforms are electrical drive signals that are applied to the channel walls inside a printhead to create a movement. This in turn produces the acoustic (pressure) waves used by most of Xaar’s printheads to eject the ink or fluid from the nozzles. The new CWT is said to enable Xaar’s customers to finely tune these electrical drive signals in-house to produce the best possible jetting characteristics. The new CWT is available to Xaar’s OEMs and ink partners at two levels ‒ authorized or certified. Authorized practitioners can develop and test waveforms for internal use, and Xaar will then approve them if external distribution is required. OEM and ink partners who meet certain technical criteria can become certified practitioners, which means they are technically qualified to develop and distribute waveforms as well as delivering service level CWT support. Xaar said it will continue to work closely with its select partners to ensure quality, consistency and maximum added-value to its customers and markets. "OEMs using this tool will see their product development shorten as they will have more control over time needed for this aspect of the product development cycle," stated Xaar in announcing CWT. Alan Mutch, senior product manager at Xaar, added: "This tool helps our customers to leverage their own technical capabilities and address the needs of their own customers. It also helps them to bring their products to market more quickly. We are launching the CWT as part of our ongoing commitment to working more closely with, and delivering the very best service to, our global OEM customer base."